Copenhagen's National Museum is Denmark’s largest museum of cultural history and it includes the histories of Danish as well as foreign cultures. 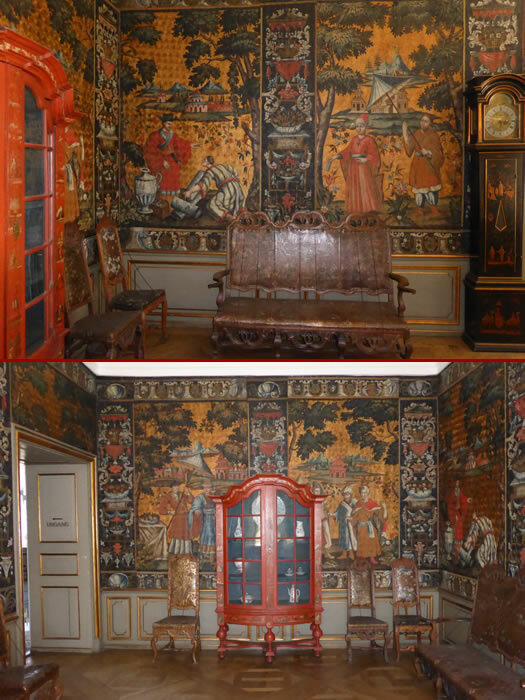 These centuries old tapestries were really interesting. We appreciated the fact that all of the artwork and furniture had a description attached in English.